President of Hudson & Manhattan when completed first Hudson River tunnel in 1908. 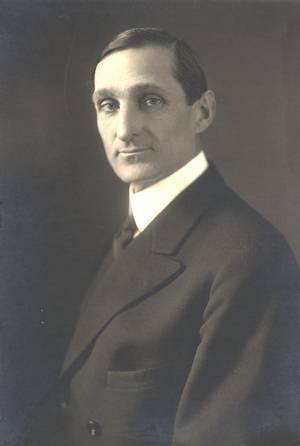 Secretary of the Treasury under Wilson (1913-1918). Director General of Railways (1917-1919). Unsuccessful presidential candidate in 1920 and 1924. Democratic U.S. Senator from California (1933-1938).